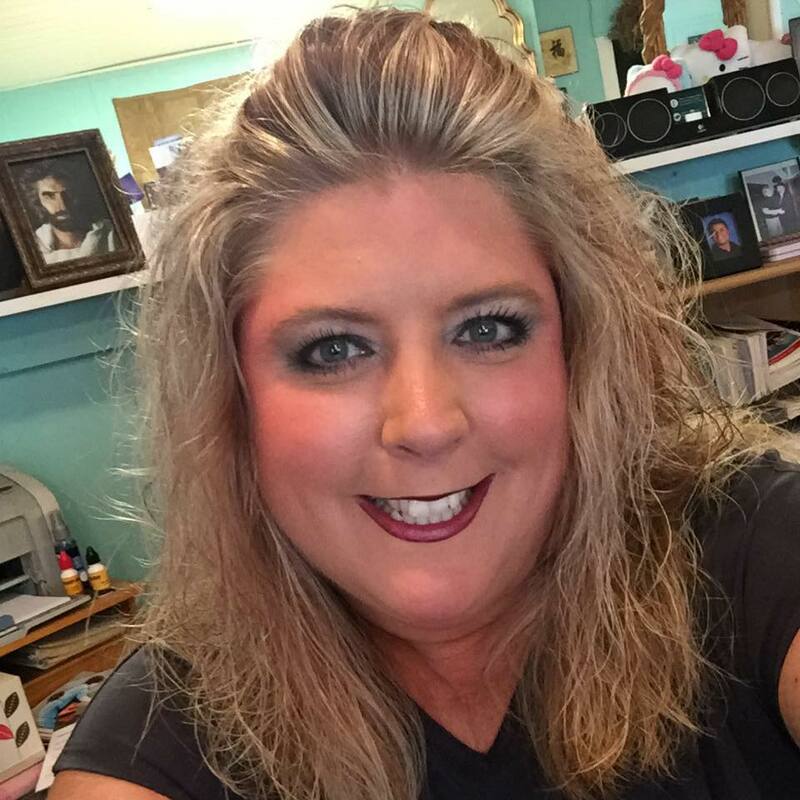 Stephens City Insurance Agency is owned and operated by Mrs. Michella Orndorff. Michella Orndorff has been working in the Personal Lines Insurance Industry for approximately 23 years. Out of those 13 years she was a Personal Lines Manager for an agency in Fairfax for 6 years. She decided to open her own Agency in July 2006 and made it official in Janurary of 2007. Currently she is licensed in Virginia and West Virginia.